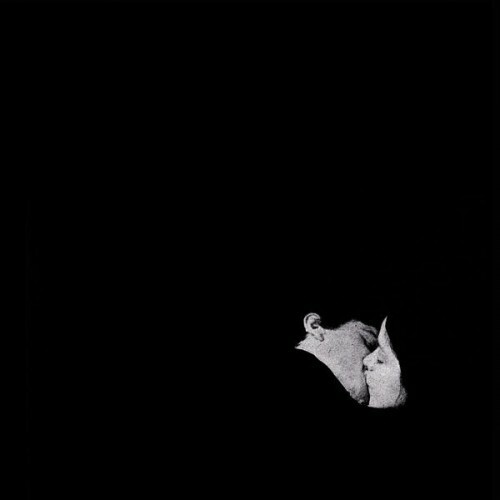 Tune in, come down, and drift about because Bob Moses remain the masters of restrained bliss house. Purchasing Days Gone By from Amazon helps support Album of the Year. Or consider a donation?